Tonight! 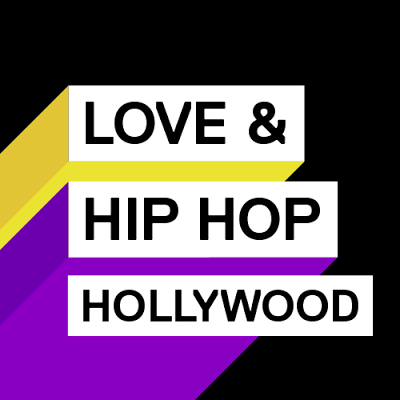 ALL NEW Love & Hip Hop Hollywood Season 4 at 8PM on VH1 #LHHH ~ Phresh Hott New! On today episode of Love & Hip Hop Hollywood Season 4, “Make It Count” Ray J's struggle to start a family leads to an outrageous bet with A1 and Safaree. Keyshia gets advice from Too Short. Nikki Baby connects Chanel West Coast with a producer. Brooke goes on a mission to uncover the truth about Marcus. So! Is Ray J Shooting Blanks?....... Look below as Safaree, Ray J, and A1 have a bet to settle. Who ever has the lowest sperm count has to do a song with Hazel-E. See the results Monday + 8/7c only on VH1!